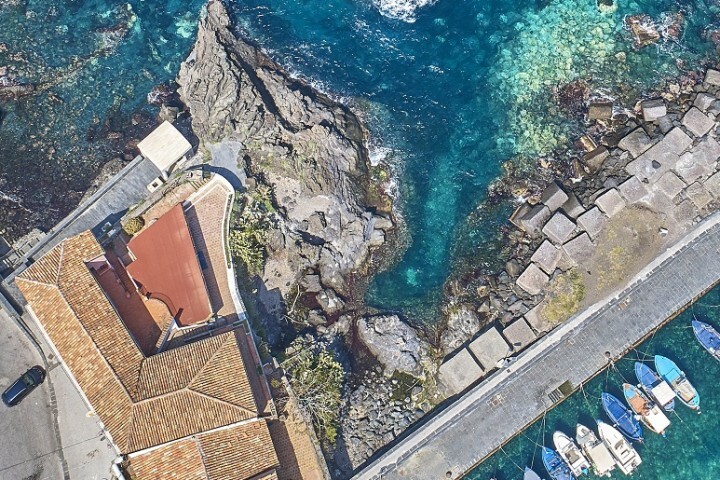 If you want to really get under Sicily’s skin, there’s no better way than being around for one of the big patron saints’ celebrations. 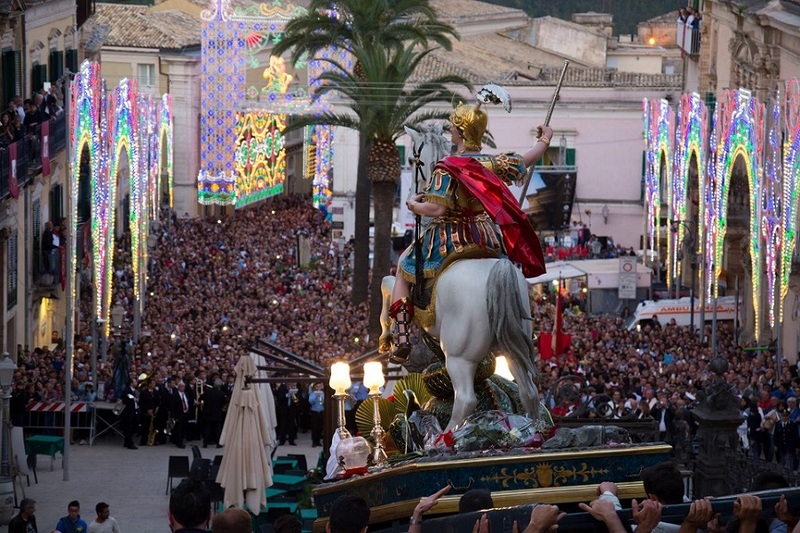 Visit Ragusa Ibla during the 3-day festivities for the much-revered San Giorgio and you’ll experience one of the most colourful, atmospheric events anywhere in Sicily. The town of Ragusa Ibla is extraordinary even without a festa. Lively and crammed with fascinating sights, this is one of south east Sicily’s finest Unesco-listed towns. At the heart of the town stands the magnificent baroque Basilica di San Giorgio, its portal depicting a carving of San Giorgio on horseback, slaying the dragon. Set atop an imposing flight of steps, the cathedral looks down across a sloping piazza to the start of the town’s classic route for the evening passeggiata. Wander past restaurants, bars and gelaterie along a route intersected by narrow lanes and alleyways bordered by elaborately-sculpted balconies. 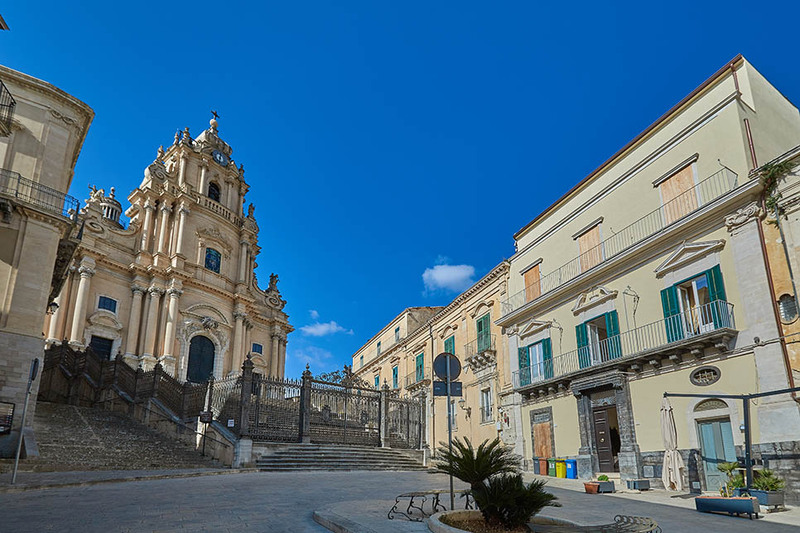 Visit Ragusa Ibla at the end of May and watch the town come alive on the last Sunday of the month during the Festa di San Giorgio. The day starts at the Basilica di San Giorgio when locals bring bread which is later delivered to farmers and workers in the fields to bring good luck for the forthcoming harvest. 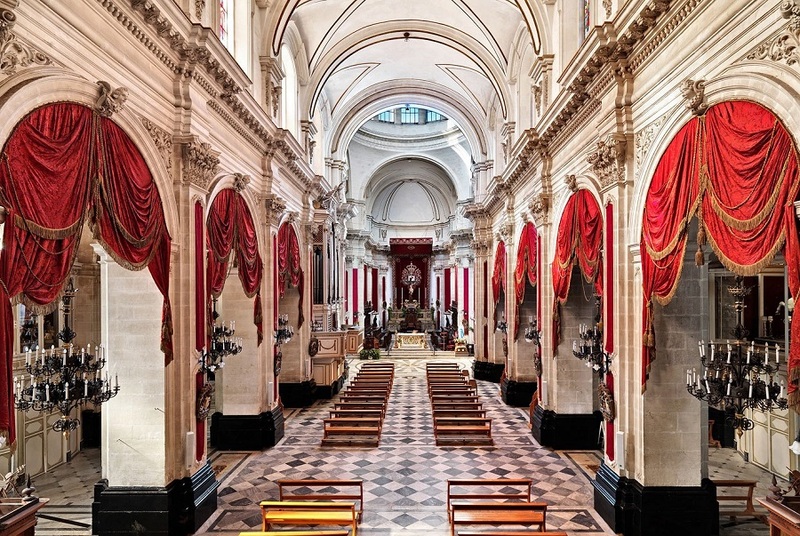 On each of the festival’s three nights, the statue of San Giorgio and the huge silver casket containing the saint’s relics are then carried out of the Basilica and paraded through the streets of the city. The procession takes place against a backdrop of booming cannons, pealing church bells, military bands and finally the explosion of fireworks as the statue is slowly carried up the Duomo steps and returned to its position. Get the best views of the celebrations from the newest villa in our collection, Piazza Duomo 36. 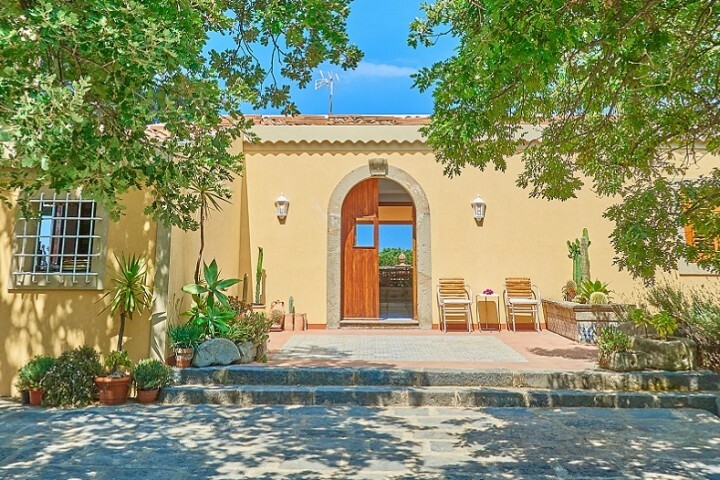 Situated right in the main piazza, the villa’s balconies look out on to windows festooned with red velvet San Giorgio banners and a steady parade of people being ferried up and down the hills by public transport. The stunning 5-bedroom apartment has two balconies that overlook the main piazza. The apartment can be adjusted to accommodate any size group, from 4 people to 10, with under-occupancy rates available for smaller parties. Each of the bedrooms has an en suite bathroom. Guests at the apartment have access to spa facilities just a short walk away. Piazza Duomo 36, the balconies. During the run-up to the evening festivities, take a peaceful stroll in the Ibla Gardens, through magnificent avenues shadowed by towering palms, and enjoy views over the Irminio Valley. 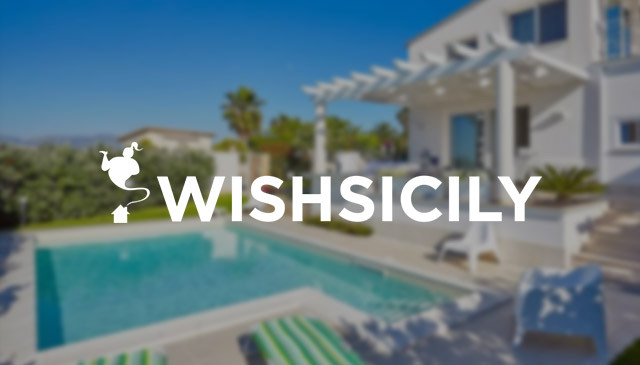 When the party’s over, head for some sightseeing in the neighbouring Baroque towns of Modica and Scicli or enjoy some downtime on the sandy beaches at Pozzallo and Donnalucata.